The Elevated Plus Maze experiment is an anxiety model to assess different types of emotional states in the animal. 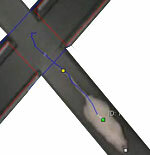 With Viewer tracking software it is very easy to set up and perform plus maze experiments. Result presentation includes a real time data analysis and group statistics. All relevant plus maze parameters are analyzed automatically. Why is three-point-tracking important for Plus Maze automization? Because you can decide for yourself how you want to measure arm entries. 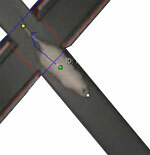 You can define which point of the animal (nose, center, tail) is the reference point for an arm entry event. It is also possible to determine a combination of these reference points. For example ‘head and pody point must enter before a visit is scored’. Thus you can be sure to log only full entries. And repetitive scoring is avoided. That is necessary if you don’t want to log when an animal explores an arm from the center zone by stretching its head but not really moving from the center into the arm. This method also prevents repeated scoring caused by small scale movements near a zone’s edge. 250 experiments can be pooled into one result list. 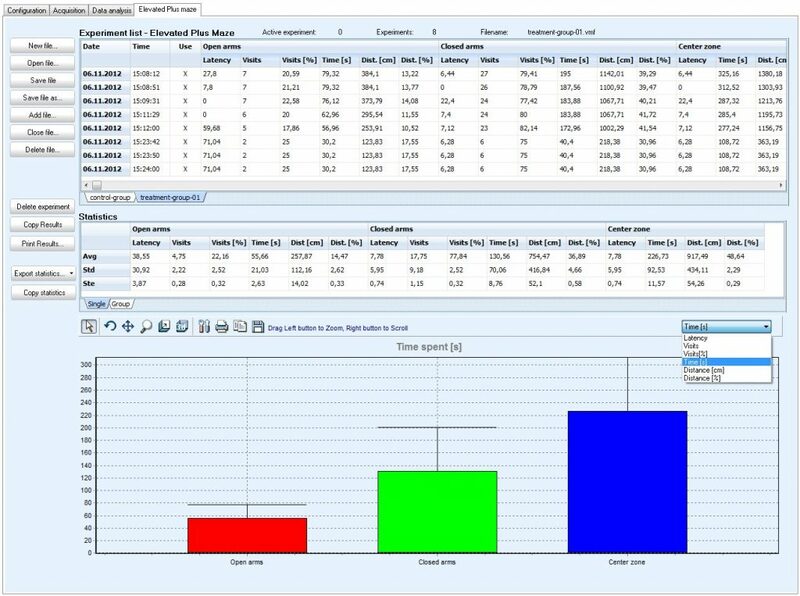 The software calculates the statistics on the spot and provides graphs for all parameters. Graphs can be modified and exported as image files for your convenience. All statistics can be exported as MS Excel© sheets or in CSV format. CSV can be imported into any statistical software for further processing. This way we provide you with maximum flexibility to do your research. What do you need for a Plus Maze setup? We can provide a turnkey setup with all required components.